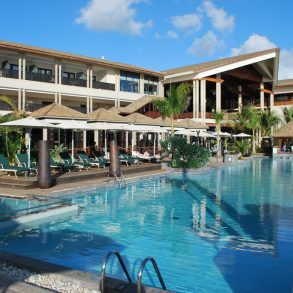 The InterContinental Mauritius Resort offers a fabulous holiday to Mauritius for couples and the whole family. 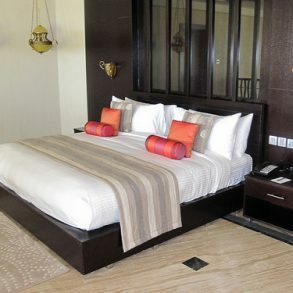 Each of the over 200 rooms overlooking the white sandy beaches of the Bay of Balaclava and the Indian Ocean. 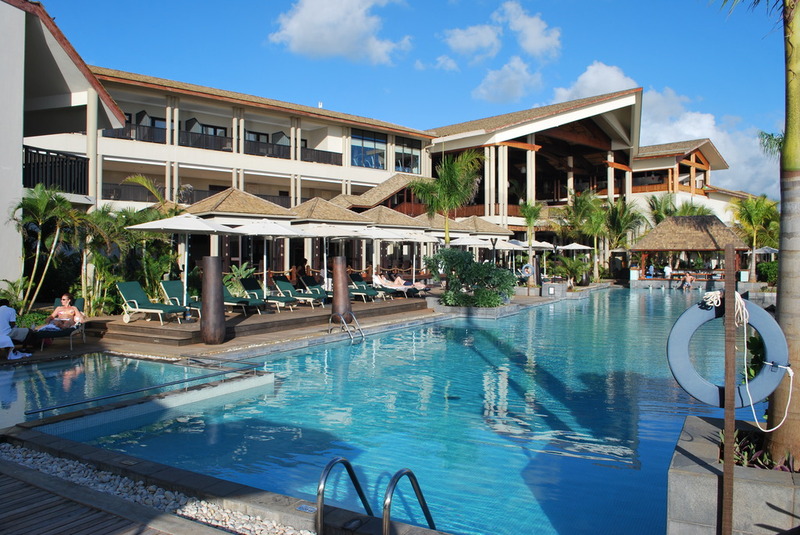 The resort offers luxurious amenities and services all within a 15-minute drive of Grand Baie. 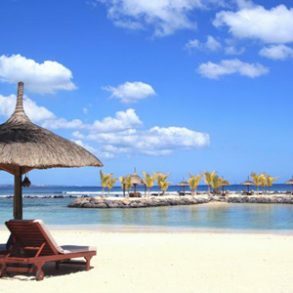 Holidays to Mauritius have never been better. 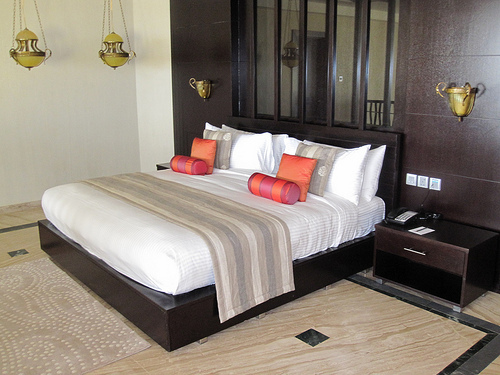 All rooms are designed to maximise the ocean view and feature a separate shower and double basins. Amenities include 30-inch Plasma TV, Broadband Internet access, dual data-ports and convenient central bed-side electronic controls. Choice of restaurants without having to pay a supplement. Price R 22 710 pps | Valid on set departures on 18, 20 & 21 April 2019. Price R 19 900 pp | Valid 01 May – 13 Jun & 09 Jul – 20 Sep 2019. Please Note: The Ocean View Family units consist of 2 bedrooms (max 2 adults & 2 children u/16 yrs). Price R 23 700 pp | Valid 01 – 31 Oct 2019.